Valentine’s Day is almost here and love is in the air! 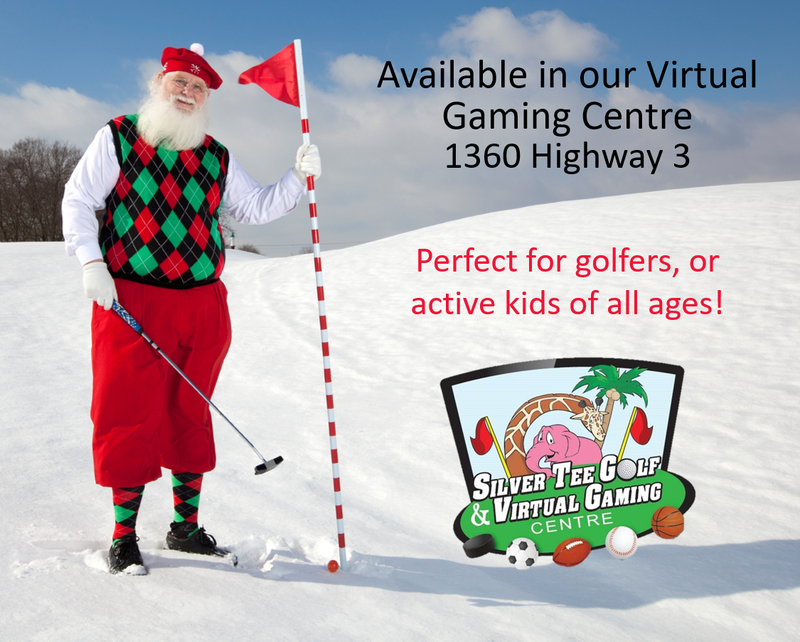 Gift certificates for our practice facility, mini golf golf lessons and our Virtual Gaming Centre are available in all denominations. Or spend some time with your loved ones at our Gaming Centre! For the golfers, play on one of our 80+ golf courses, or for great family fun try zombie dodgeball, basketball or soccer virtual sports. Please call for more information or to book your simulator – 519-966-4911. Valentine’s Day is almost here! 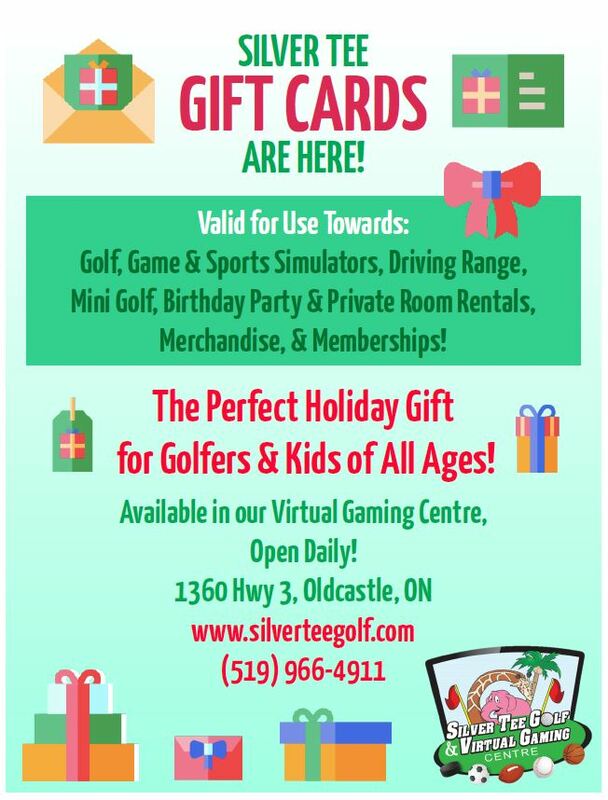 Gift certificates for our practice facility, mini golf golf lessons and our Virtual Gaming Centre are available in all denominations. Or spend some time with your loved ones at our Gaming Centre! 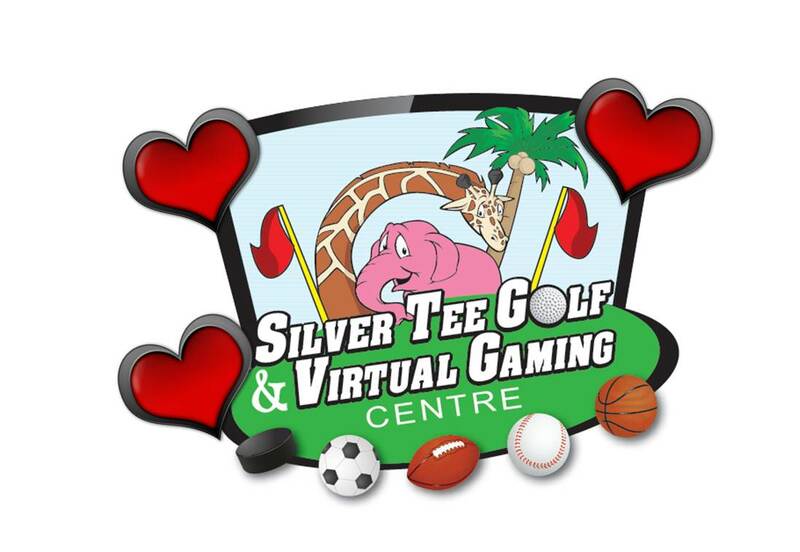 Book a round of golf or try our multi-sport simulators! Please call for more information or to book your simulator – 519-966-4911.